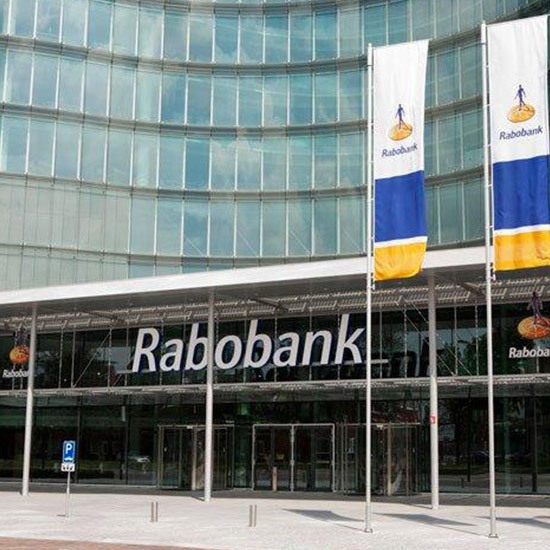 In December last year Rabobank and Nxchange, launched a new service, Rabo&Crowd that provides businesses with access to a brand-new financing channel, combining a bank loan provided by Rabobank with funding from private investors. The Nxchange platform enables SMEs to attract funding by issuing tradeable bonds. Investors can buy and sell these bonds on the Nxchange stock exchange. Currently at the pilot stage, Rabo&Crowd will be further refined and enhanced with the input of early adopters and investors. Investors can join the Rabo&Crowd community for as little as €100, investing in businesses by purchasing bonds on the Nxchange stock exchange. Subject to market demand, the bonds can be traded on the Nxchange stock exchange before the expiration date, which is attractive for both SMEs and investors. Businesses can issue both short-term and long-term bond loans, while investors can sell bonds before the expiration date. Businesses who have applied for crowdfunding through Rabo&Crowd – the minimum application amount is €200,000 – are assigned a Rabo&Crowd coach who manages the application process. Once the application is approved, the coach also helps set up an online campaign to attract investors through the Nxchange stock exchange. The market exposure this generates also allows businesses to attract ambassadors and potential new customers. Rabobank was the first bank in the Netherlands to actively work together with crowdfunding platforms, having partnered over the past two years with Collin Crowdfund, OnePlanetCrowd, Knab Crowdfunding, and ZIB Crowdfunding. These partnerships will remain in place; the difference between Rabo&Crowd and these other four platforms is that the latter provide crowdfunded, non-tradeable private loans while Rabo&Crowd provides tradeable bond loans.